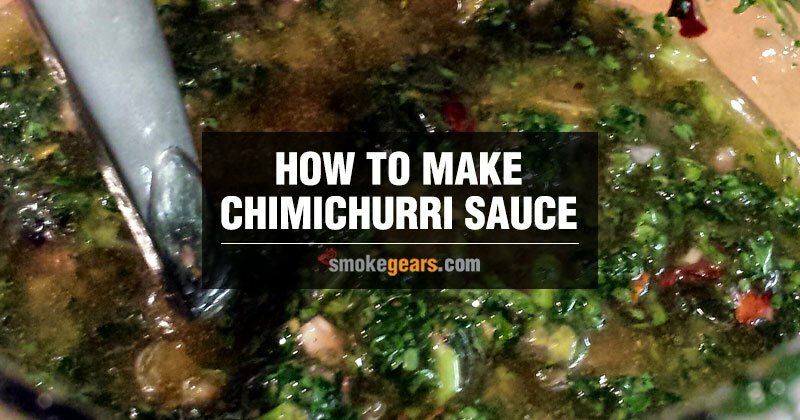 If you like the flavor of authentic herbs in grilled meat, then Chimichurri Sauce is something you need while grilling. 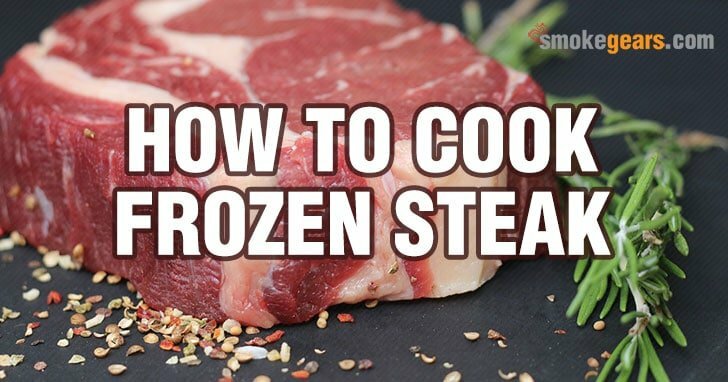 This is an uncooked sauce commonly used for grilled meat. Originated from Argentina and Uruguay, this is a fabulous green sauce that adds both flavor and color in the meats. The unique sauce is gaining popularity not only in America also all over the world, as it includes various herbs and healthy ingredients. One can easily make this sauce at home. 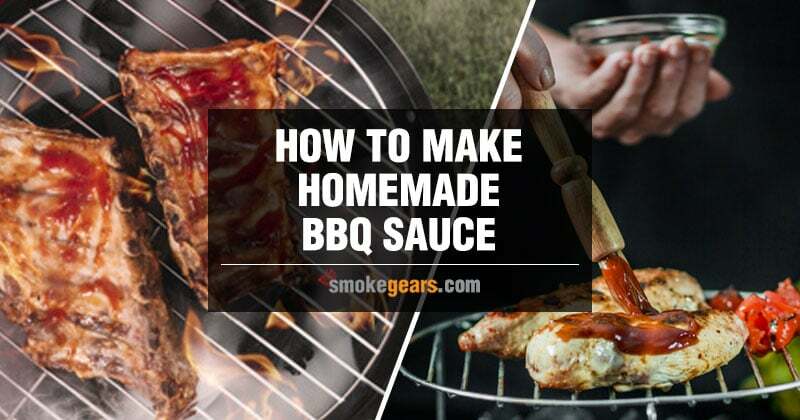 Have you ever thought of skipping the store-bought BBQ sauce and make healthier BBQ sauce at home instead? 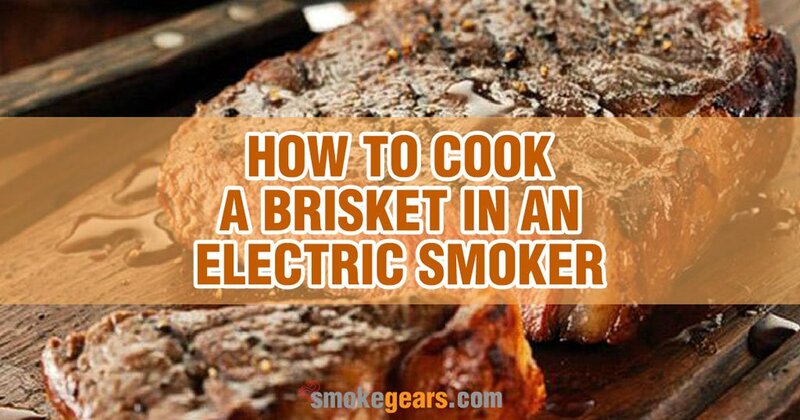 Making BBQ sauce at home isn't so difficult. 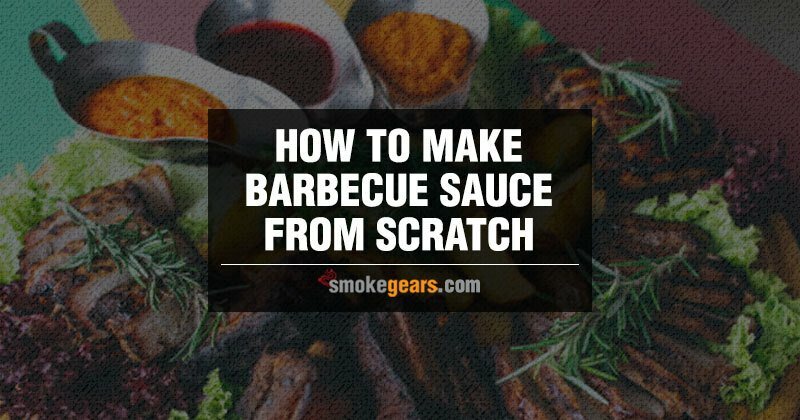 You can create your own sweet and spicy flavored regular BBQ sauce from scratch, which is very healthy for you and your family. And who doesn’t like having their signature style homemade barbecue sauce? Everyone has their personal favorites and based on taste and regional flavors, BBQ sauces can be divided into many categories, such as North Carolina style BBQ sauce, Kansas City style BBQ sauce, white Alabama BBQ sauce, etc. I personally like BBQ sauce with steaks and hot wings. Mildly flavored BBQ sauce over my steaks or with Buffalo hot wings- is the ultimate summer treat at any BBQ party. 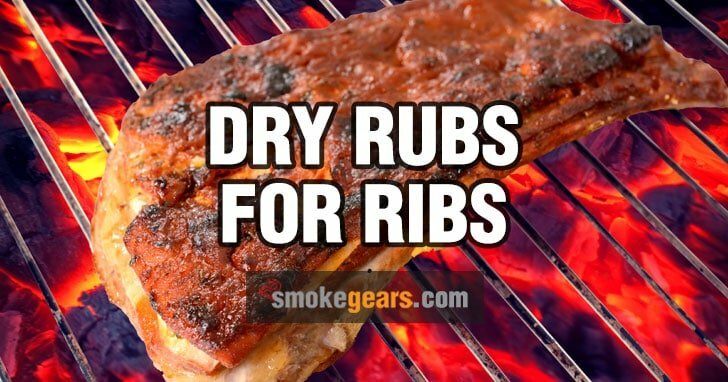 Making a good rub for ribs requires a few essential ingredients which can be found easily in the kitchen. 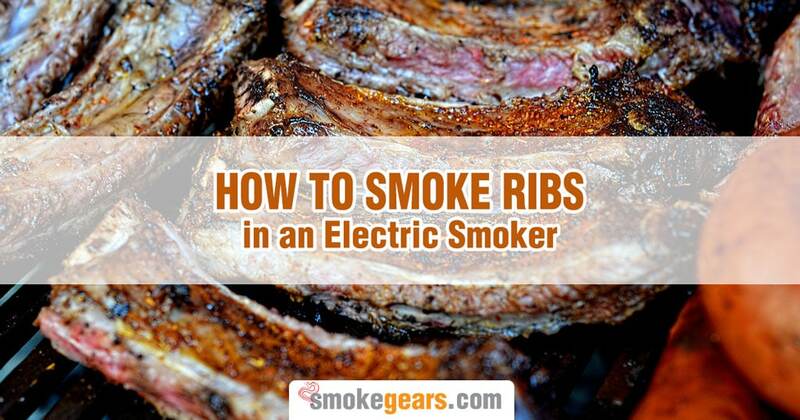 While barbecuing any rib, right seasonings are essential for yummy and enhanced flavored BBQ. 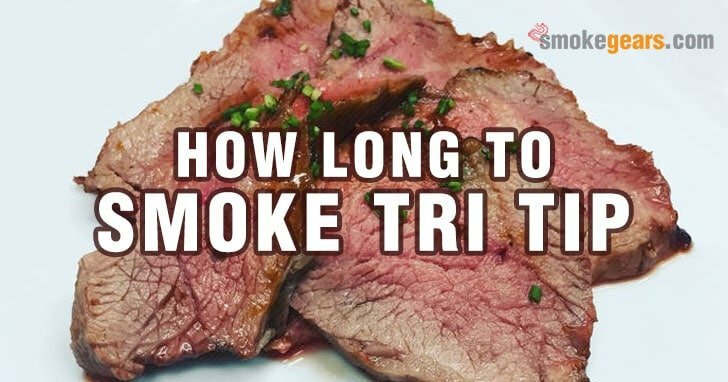 From my own experience of smoking and grilling, I have always wanted to create my own dry rub for that is very versatile enough to use with any rib. Making a chicken pizza isn’t so hard. 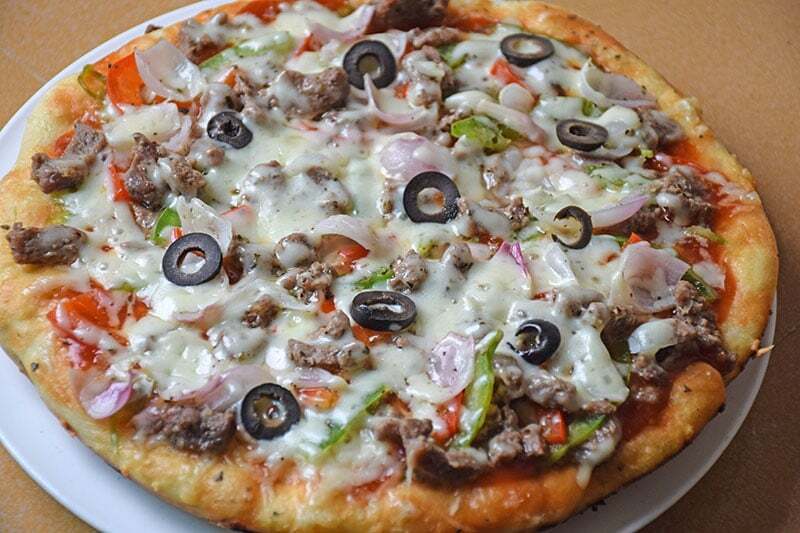 In this BBQ Chicken Pizza Recipes, I will try to help you to make pizza who want to make chicken pizza at home without oven. As a BBQ chicken pizza lover, I spend huge time and extra money to go restaurant every week, sometimes twice a week. Sometimes I don’t get enough time to go outside for taking care of my child and home. Every mother knows it’s difficult. So, I decide to learn homemade chicken pizza recipe. And ready to share easy chicken pizza recipe with our readers. Are you a vegetable lover? And also chicken? 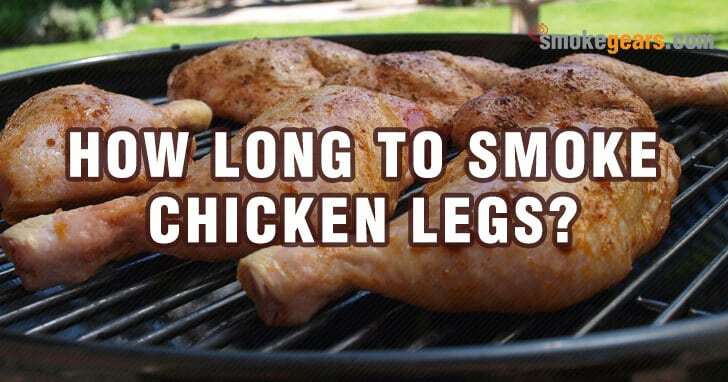 Want to taste both spinach and chicken? Ok I’m going to show you a very nutritious recipe spinach chicken. So, check complete recipe to taste spinach and chicken. 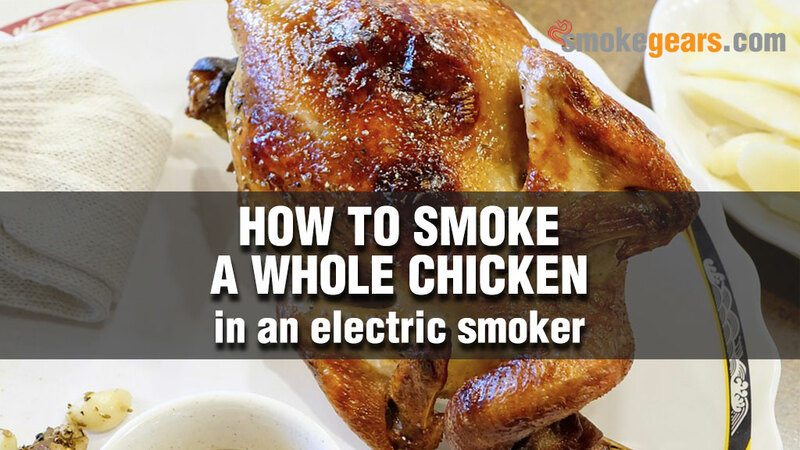 And know, how to cook spinach with chicken. 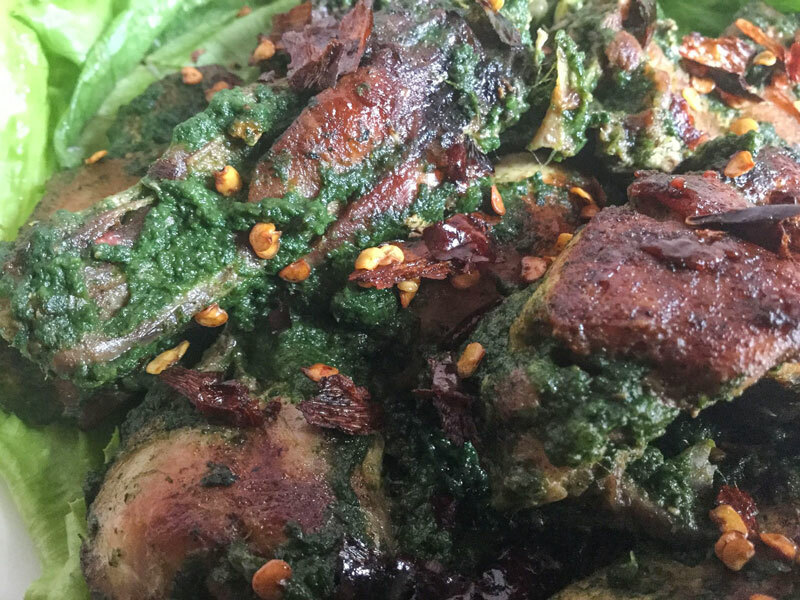 Don’t worry and no need huge time to make spinach chicken recipe at your own kitchen. 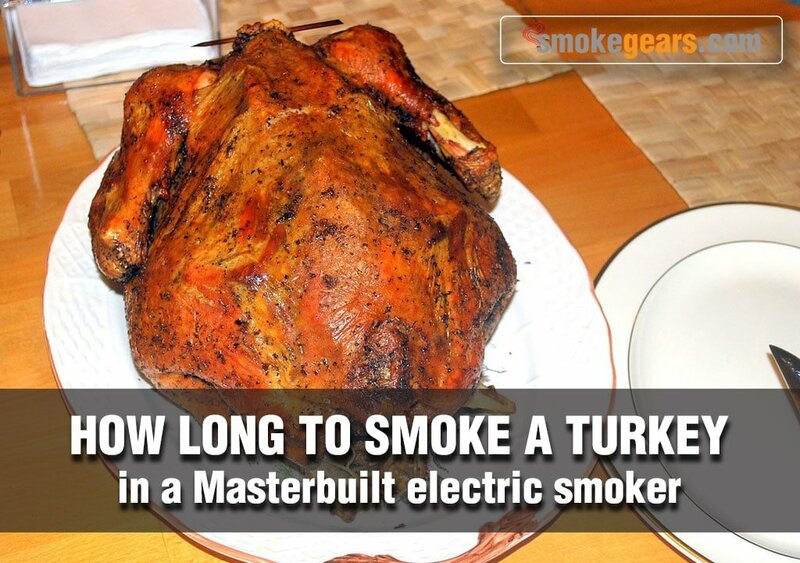 You can cook for yourself within 30-40 minutes.